Follow our production behind-the-scenes on our RENT Facebook page. 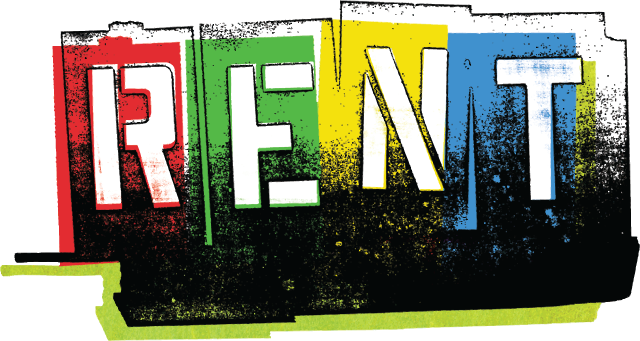 Set in the East Village of New York City, RENT is about falling in love, finding your voice and living for today. Winner of the Tony Award for Best Musical and the Pulitzer Prize for Drama, this musical has become a pop cultural phenomenon with songs that rock and a story that resonates with audiences of all ages. Based loosely on Puccini’s La Boheme, the show follows a year in the life of a group of friends struggling to make it in the big city under the shadow of HIV/AIDS. This Young Adults Production will feature performers ranging in age from 18 to 25. Not recommended for children. Directed by Kathleen Clarke Horrigan. No Day But Today is our behind-the-scenes documentary series. Find the latest episode below, and check out them all on our YouTube page. RENT is Footlite Musicals’ Young Adult Production, featuring performers ages 18 to 25. Open auditions are held in May for interested performers. 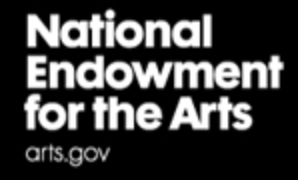 Participants must be high school graduates in 2012. Recent Young Adult Productions have included Bat Boy: The Musical, All Shook Up, The Wedding Singer, Once On This Island, The Will Rogers Follies, Footloose, The Secret Garden, Seussical and Ragtime. Godspell is one of the biggest off-Broadway and Broadway successes of all time. This musical boasts a string of well-loved songs, led by the international hit “Day By Day”. As the cast performs “Prepare Ye the Way of the Lord”, “All Good Gifts”, “All For the Best” and “By My Side”, the parables of Jesus Christ come humanly and hearteningly to life. 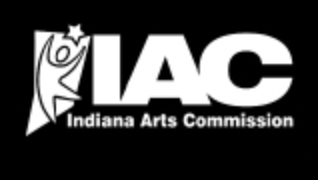 This Young Artists Production will feature performers ranging in age from 13 to 18. Directed by Ed Trout. 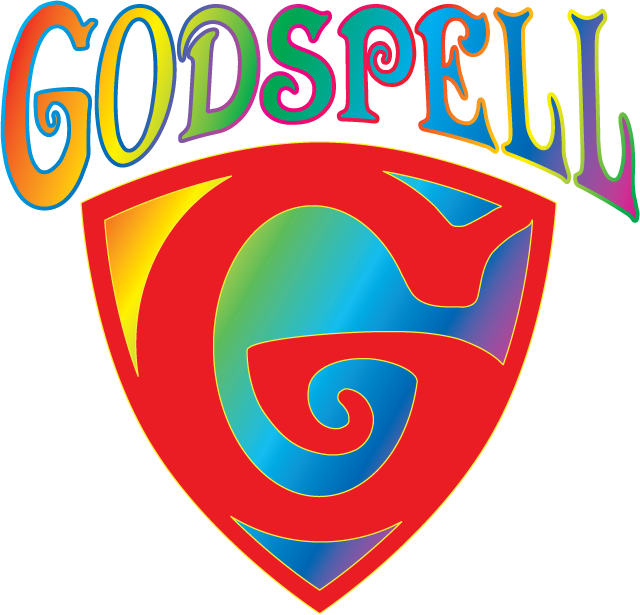 Godspell is Footlite Musicals’ Young Artist Production, featuring performers ages 13 to 18 and 2012 high school graduates. 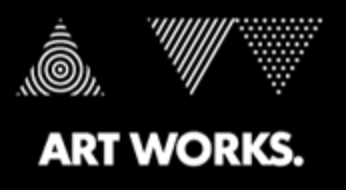 Recent Young Artist Shows have included Pippin, Into The Woods, AIDA, Once Upon A Mattress, Sweet Charity, Grand Hotel, Chess, Jekyll And Hyde and Les Miserables. “Let’s Do The Time Warp Again!! !” This deliberately kitschy rock ‘n ‘roll sci-fi gothic is a cult favorite. 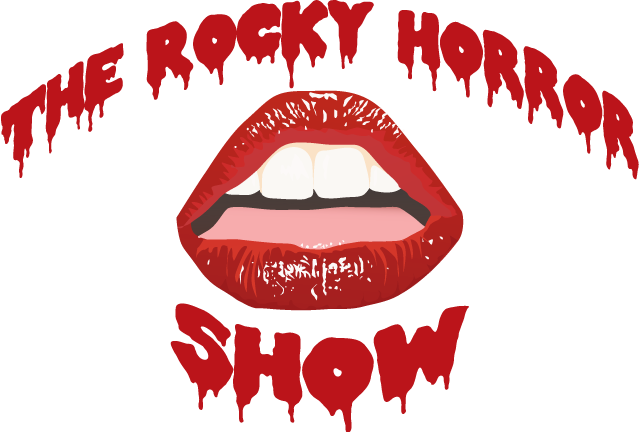 The musical tells the story of a newly engaged couple, Brad and Janet, getting caught in a storm and coming to the home of a mad transvestite scientist, Dr. Frank N. Furter, unveiling his new creation, a muscle man named Rocky Horror. A lively evening of theatre and one that you’ll never forget! 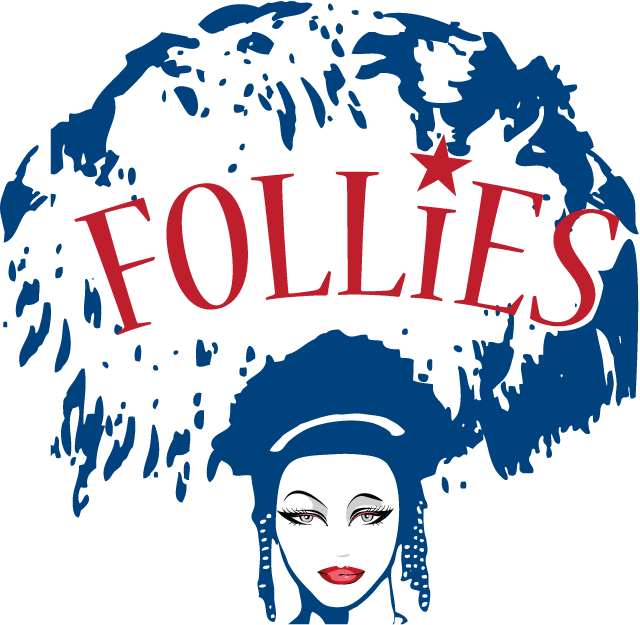 The original Broadway production was nominated for the 1975 Drama Desk Award for Unique Theatrical Experience. Not recommended for children. Directed by Ryan Mullins. Friday, Saturday and Sunday performances are $20. Thursday performances are $10. There is no Sunday, September 30th show, and we have two 11pm performances on Saturday September 29th and October 6th. 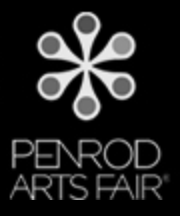 Click here to purchase tickets online. 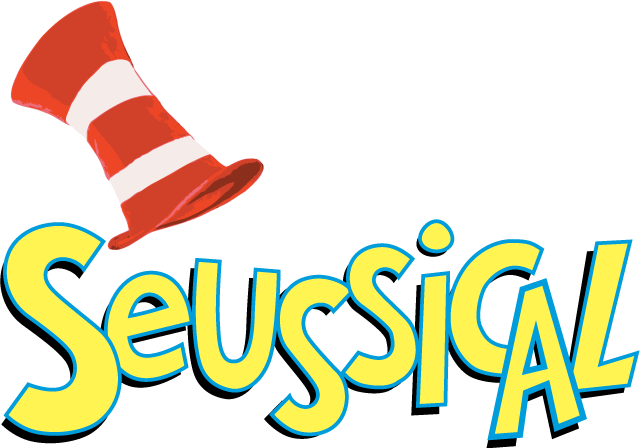 All of the favorite Dr. Seuss characters, including Horton the Elephant, The Cat in the Hat, Gertrude McFuzz, and Jojo, a little boy with a big imagination, have lovingly been brought to life in this musical for the entire family! The story centers around Horton, who finds himself faced with a double challenge: not only must he protect his tiny friend Jojo (and all the invisible Whos) from a world of naysayers and dangers, but he must guard an abandoned egg, left to his care by Mayzie La Bird. Directed by Susan Smith. 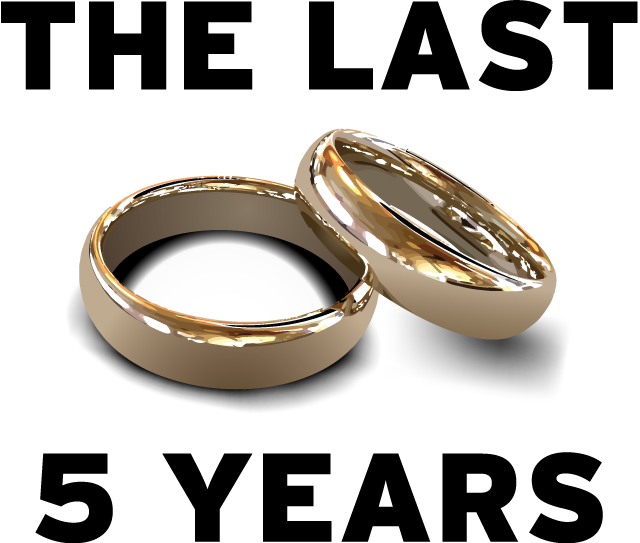 This one act, contemporary song-cycle musical ingeniously chronicles the five year life of a marriage, from meeting to break-up… or from break-up to meeting, depending on how you look at it. Written by Jason Robert Brown, composer of Parade and Songs for a New World, The Last 5 Years is an intensely personal look at the relationship between a writer and an actress told from both points of view. Winner of the 2002 Drama Desk Award for Outstanding Music and Lyrics. Directed by Kathleen Clarke Horrigan. Based on the popular 1988 film of the same name, this musical centers on two con men working on the French Riviera – one is suave and sophisticated, the other a small-time crook. The two unsuccessfully attempt to work together only to find that this small French town isn’t big enough for the two of them. An hilarious winner-takes-all battle of cons ensues that will keep you laughing, humming and guessing to the end! Footlite’s production is the Indianapolis premiere of the Tony Award nominated musical. Directed by Dan Scharbrough. This legendary masterpiece is considered by many to be the greatest musical ever created. The time is 1971, and a theatrical impresario famous for his lavish Follies of yesteryear hosts a reunion of ex-Follies performers in his crumbling theatre. This sets the stage for a parade of brilliant pastiche numbers such as “Losing My Mind”, “I’m Still Here” and “Broadway Baby”. Amid the reminiscing, two middle-aged couples confront some unpleasant truths about their past and present and come face to face with their future. Nominated for 10 Tony Awards in 1972, it won for Best Musical Score. Directed by Bill Hale. 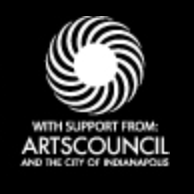 Thank you to our Follies sponsors Barnes & Thornburg LLP (Gold Sponsor), The Whitsett Group, LLC (Silver Sponsor) and Indianapolis Power & Light (Bronze Sponsor).